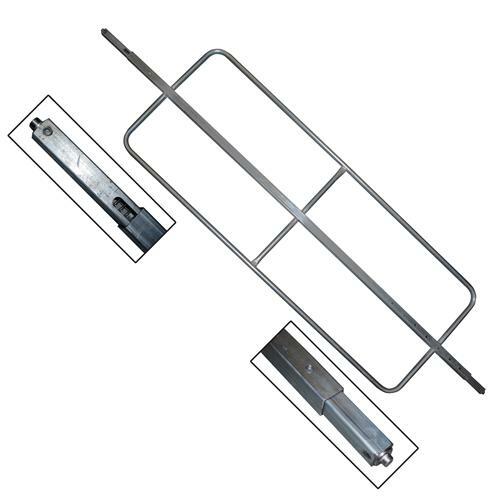 These Series F Square Shoring Bars with Welded Hoops are made with heavy gauge galvanized square tubing for the base bar. They are great for helping secure your load and keep it from shifting inside your trailer. The Hoops allow you to cover a larger area. These cargo bars adjust from 94” to 108”.